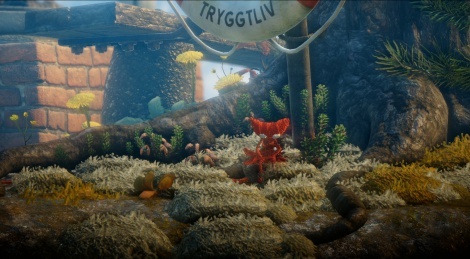 Premiered during Gamescom, this extended gameplay reveal shows how the puzzle-platformer Unravel works. Enjoy it in direct feed and 60fps thanks to Xbox who sent us the video. 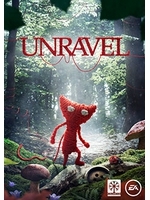 Update: higher bitrate version added. I'm glad to see you guys giving this game so much love, it really is the type of game i would love to see more of. Equal parts charm and creative presentation. Awesome gameplay, the music is like the one in Braid, same composer? This is astonishing. More games like this please.